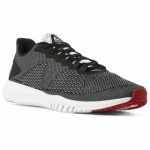 Finish Line takes an extra 50% off select styles, already marked up to 70% off, via coupon code “GET50AFF“. 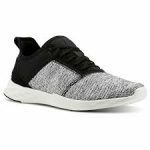 That’s the best extra discount we’ve seen from Finish Line; it’s double the extra 25% off they offered on Black Friday. 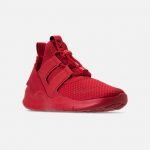 Shipping adds $7 (flat rate & In-store pickup may also be available) but even with shipping, the prices in this sale are OUTRAGES!